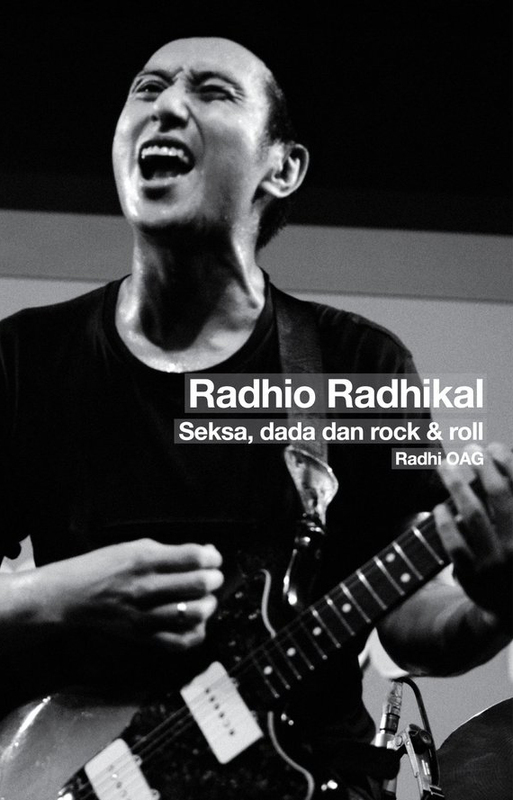 Radhi fronting OAG, also spelled O@G, also known as Old Automatic Garbage or Orang Asia Genius (Genius Asians), a Malaysian pop and alternative rock band. 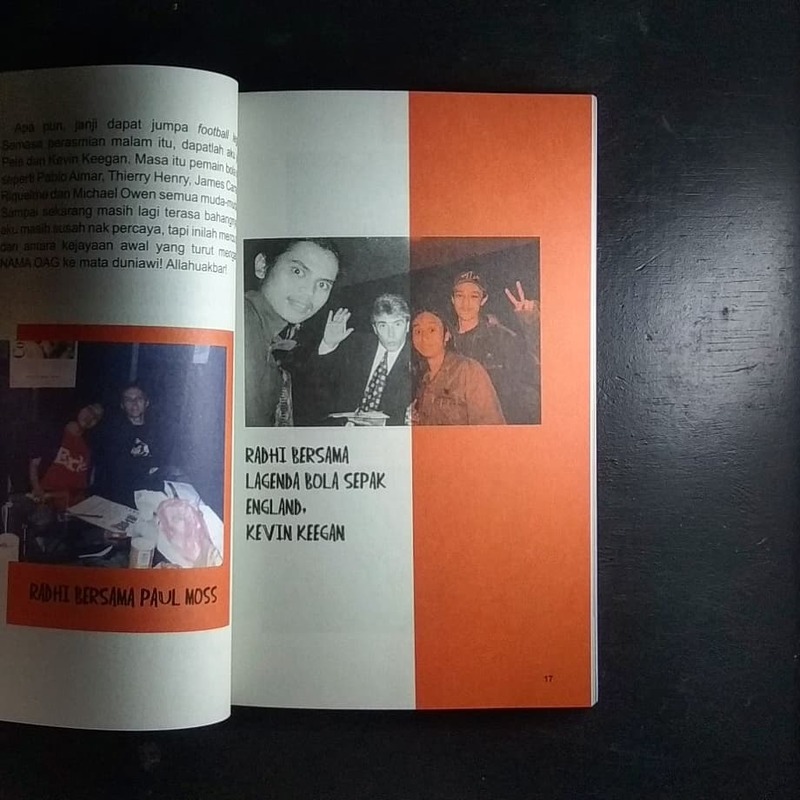 The band, formed in 1992, was one of the first English language alternative rock bands in Malaysia to get huge attention from mainstream music listeners. 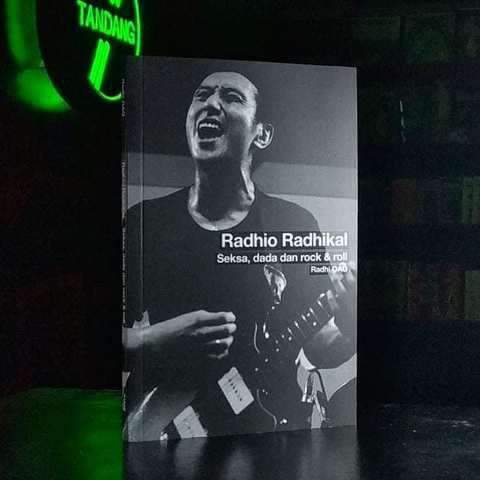 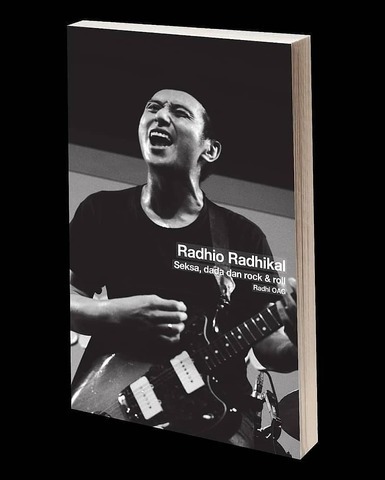 Using the moniker of Radhio Radhikal, Radhi shares his drugs problem that began to wake up and rise against him, Radhi dared to open his black story for the sake of inspiring young people to wake up and survive. 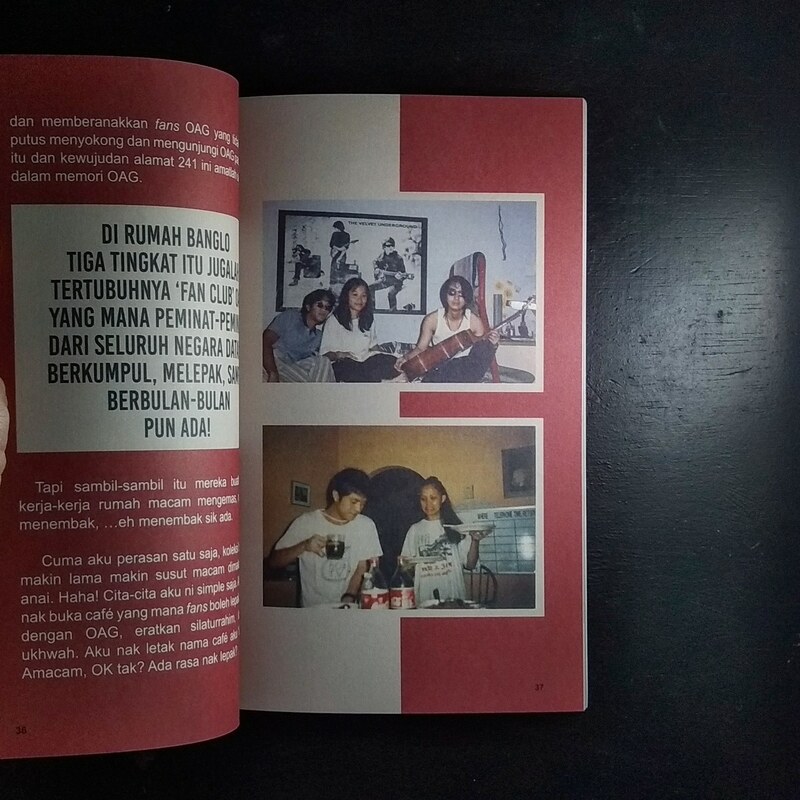 In addition, the book also answers a few things, about the first OAG album in Malay language, why they changed the direction, the meaning behind Nawaitu, Punk and Alternatives, what is indie music and more.